Can't we all just get along? When it comes to celebrity beefs, rapper Drake has taken his fair share of proverbial blows via lyrical disses and vexed social media jabs. Most recently, Meek Mill took to Twitter to post a decidedly weighty accusation that Drake doesn't write his own lyrics and that he employs rapper Quentin Miller as a "ghostwriter" for his songs. Miller vehemently denied the claim on his Tumblr page, while Drake remained mum on social media — save for what may or may not be a classy comment made in a direct message on Instagram. While Drake continues to be tight-lipped, he debuted a new track titled "Charged Up" on Saturday, July 25, that seemingly shuts down Mill's accusations way better than 140 characters ever could. This is far from the first time Drake has used his craft to shut down his haters. While most tracks on his new album, If You're Reading This It's Too Late, are peppered with subtle — and sometimes not so subtle — jabs at his adversaries, Drake has dispensed comebacks with his raps since first entering the music scene. Let's take a look at nine addictive Drake songs that successfully shut down his haters. Equal parts hilarity and assertion, "Energy" calls out every person that has caused him opposition. This song could also be titled, "Look At Me Now, Haters!" With lyrics showcasing his humble beginnings and lines like, "F**k a fake friend, where your real friends at?" Drake shows he has his priorities straight and no time for critics. The fast-paced track is said to be possibly aimed at Kendrick Lamar and Diddy, both who have feuded with Drake in the past. "Thinkin' they lions and tigers and bears, I go huntin'/ Put heads on my fireplace." Damn! You gotta love that classic Drake confidence and swagger. The track sends a message to anyone doubting Drake's longevity that he doesn't plan on going anywhere anytime soon. Drake deftly calls out rappers he feels act like "children" and maintains his confidence in his craft, despite any opposition. Anyone questioning Drake's musical acumen needn't look further than this track from 2013. 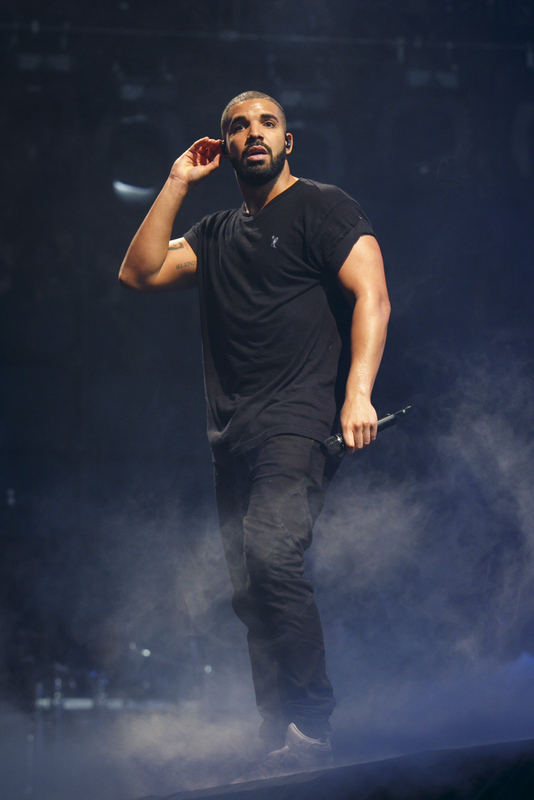 Drake gets personal as he raps about his struggles and family concerns. While Drake has had his fair share of critics, his ability to shift from addictive dance-worthy tracks to raw vulnerability is something to be admired. Even if Drake haters continue to dispense their flack, I have no doubt the rapper will continue to shut down the antipathy with his rapid-fire lyrics. I, for one, can't wait.